Bike Racing 3D is one of the best bike motocross (BMX) racing games and is developed by Words Mobile. 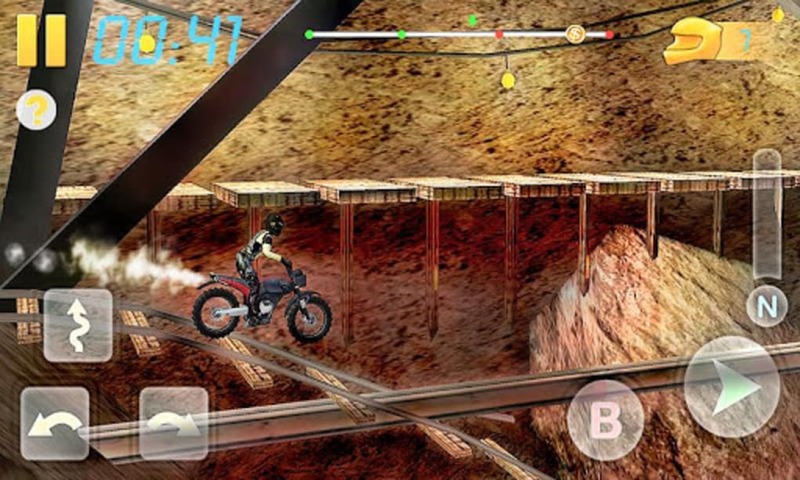 It is a very thrilling game that lets you perform cool tricks in midair with your motorcycle. You get to experience the rush and adrenaline from attempting the most daring stunts! 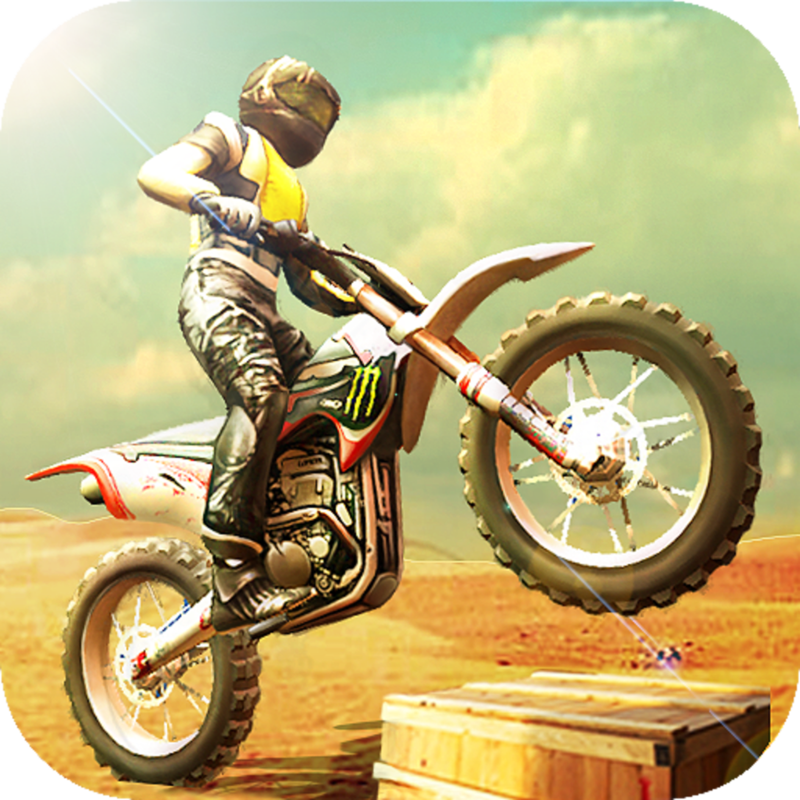 Enjoy 3D Racing On Your Mobile Device With 3D Racing on Bike Trial Xtreme: Real Stunt Rider, For Free! Doing motorbike tricks is no joke. The game controls are really responsive and easy to get but being able to perform tricks is a different matter. Perfecting a trick requires lots of practice and patience, but that is what makes this game addicting. You will have to strive hard until you are able to do the stunts with ease. The challenge does not end with just being able to successfully perform tricks. There are many different stages you can play in this game and each one has a certain level of difficulty. The tracks have different obstacles that you will need to overcome like very steep platforms, narrow wooden planks, and metal crates that are too far apart. It is really challenging to be able to perform even simple backflips with these obstacles along the way. The game has realistic physics and therefore will require you to build enough speed and momentum in order to successfully do flips and turns in midair. 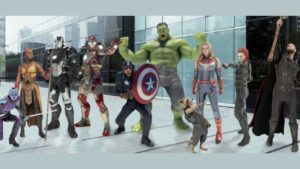 Apply what you have learned by completing different missions every stage. 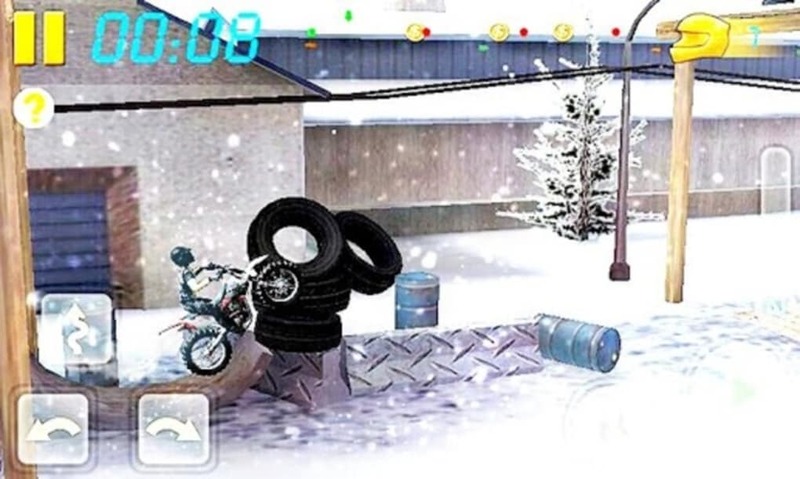 The game will ask you to perform at least one stunt during your gameplay. In some levels, you will be asked to do numerous backflips. There will also be times when you need to hold yourself up in the air for a certain amount of time. 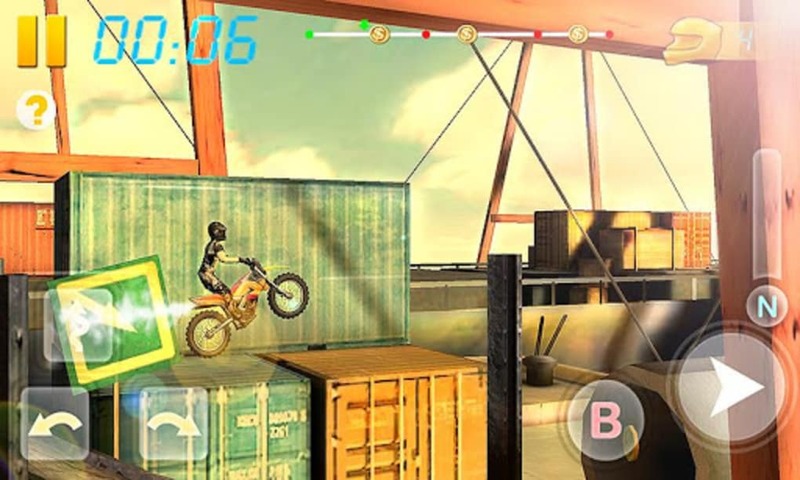 Other missions include being able to finish the whole race course in a short period of time so aside from having to do stunts, you will also need to be careful not to crash your motorbike. In case you do, there are checkpoints in the game that saves your progress so you would not have to start from the very beginning of the track. Coins are also scattered randomly on the tracks so be sure to pass by them. Collect as many coins as you can. 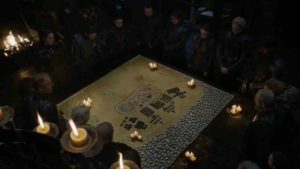 You will need a lot of money in order to unlock new motorbikes and upgrade your current ones. Upgrading your motorbike will increase its power and will be more capable of doing stunts. It will also last longer and can still be used a couple of times more whenever you crash. 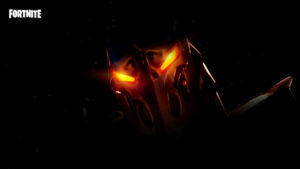 The game has smooth 3D graphics that make the game really enjoyable. 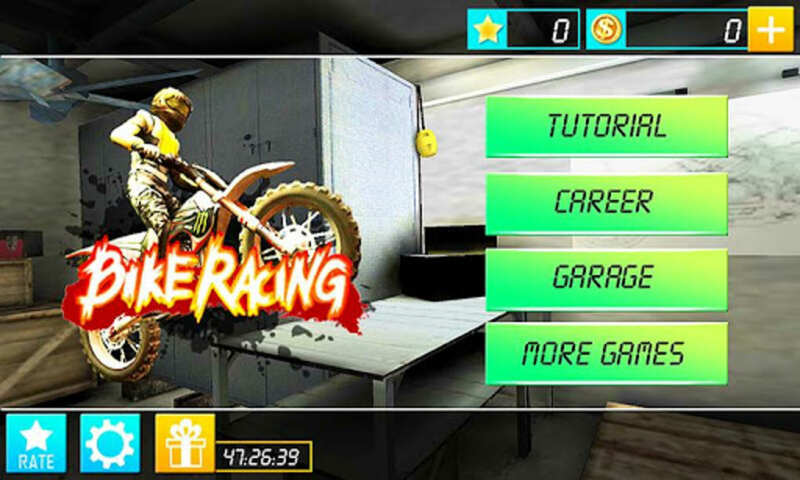 It also incorporated realistic physics to make your motocross experience more exciting. For instance, you will find yourself thrilled to drive through rings blazing with fire! You will also get to enjoy racing different courses because of their unique track and background designs. The amazing details of Bike Racing 3D will make you feel the intensity of the game. 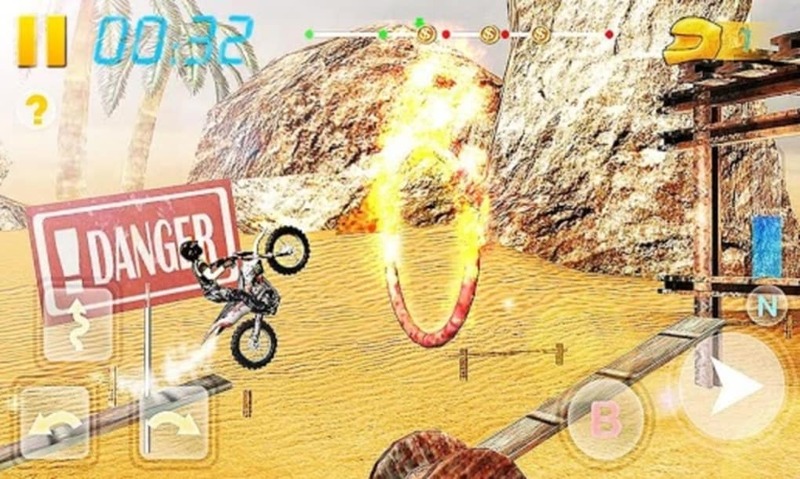 Bike Racing 3D is hailed to be one of the best BMX games because of its exciting and intense gameplay. It has very good graphics that makes you really enjoy performing the hardest stunts you can imagine. The game taps on your competitive side and urges you to complete level after level no matter how difficult they get. What do you think about Bike Racing 3D? Do you recommend it? Why?